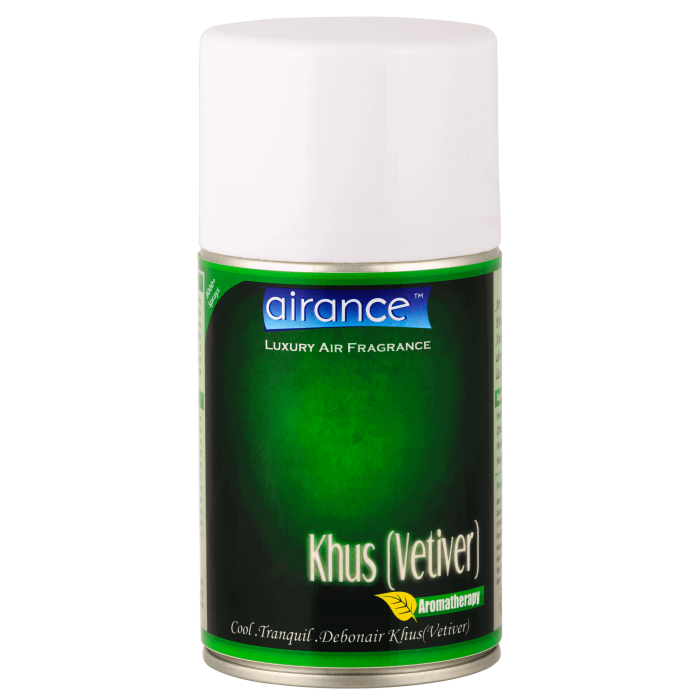 An Invigoratingly fresh, zesty & rebellious Khus (Vetiver). Airance fragrance refill bottles are 250 ml & have 3000+ sprays, which makes it lasts for upto 6 months or more depending upon the frequency of the usage. Airance Fragrance can also be sprayed by hand also.